"Pétroléine" at Port Arthur, Texas, USA..
"Pétroléine" of 6.300 Tons was build in 1908. Driven by steam engines and used coal as fuel. 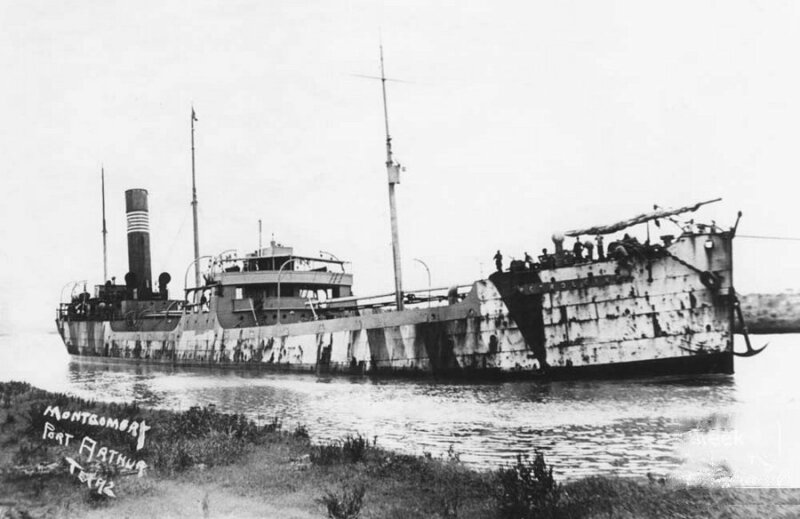 "Pétroléine" was to be transformed later with a heating system for the fuel, and still had a long career. The Miramar Ship Index for "PETROLEINE"
Broken up in Japan, 2nd quarter 1933 (dlvd at Osaka) (sld. 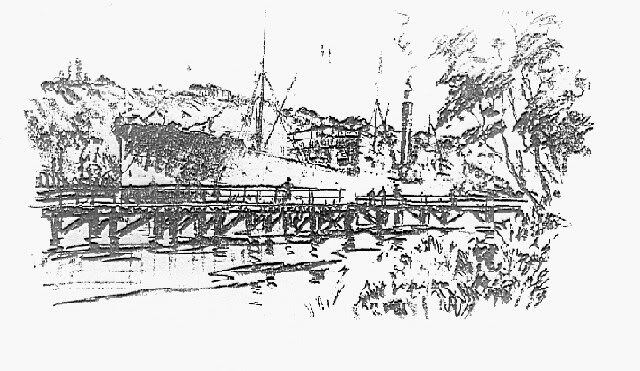 Nagasaki 13.5.33 for Shimotsu).